The results from the first quarter of this year have shown that the total weighted premiums stumbled by 1 percent. Life Insurance Association Singapore has released its data from the first quarter of 2015 and what it has shown is that the industry has experienced a flattened growth rate at the same time that its total weighted premiums fell by a small 1 percent when compared to the same quarter in 2014. When all was said and done, the total weighted life premiums in Q1 arrived at about US$488.68 million (S$649.4 million). That figure was only just slightly lower than what it had been US$493.19 million (S$655.4 million) last year during the same quarter. 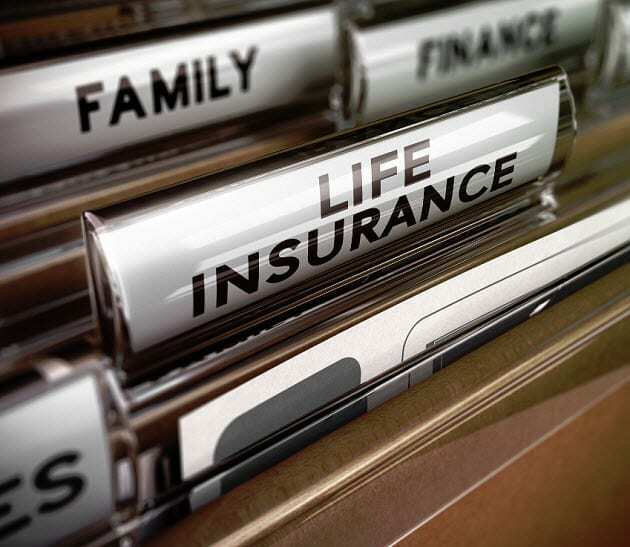 That figure was pulled down by a drop by 9 percent in the annual life insurance premium product sales during the first quarter. From January to March, that figure was the notably lower US$334.8 million (S$455 million). The reason for this drop was blamed primarily on the high base from 2014. That said, not all of the figures in the life insurance industry in Singapore were on the downswing. For instance, when it came to single insurance premium product sales, there was a rise of 22 percent to bring it to US$153.8 million (S$204.4 million). During Q1 this year, there was also a rise in the sum assured for new business by an estimated 4 percent when compared to 2014 figures. This brought the total to US$14.97 billion (S$19.9 billion). He also pointed out that the life insurance industry as a whole will need to reach out to consumers more effectively and provide a more professional range of support and service.